TCMA will be CLOSED for Spring Break from April 23 - April 27. Classes resume Tuesday, April 30th! 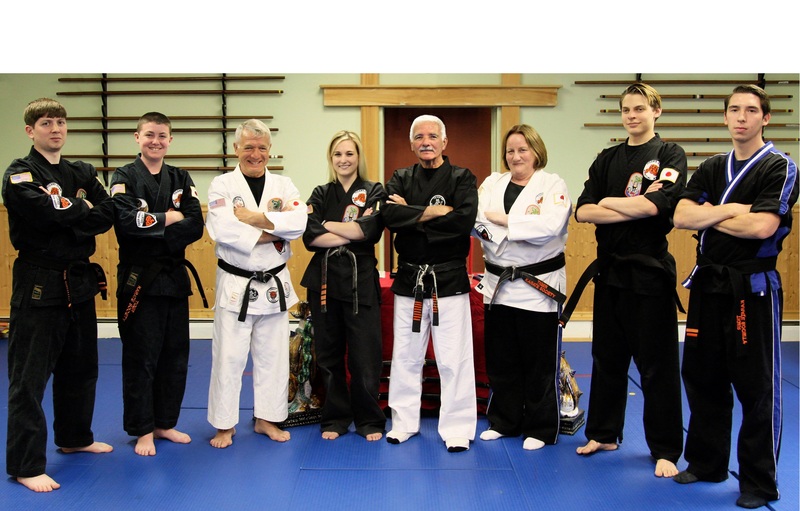 Welcome to the Tiger’s Claw Martial Arts website! Thank you for visiting! Welcome! 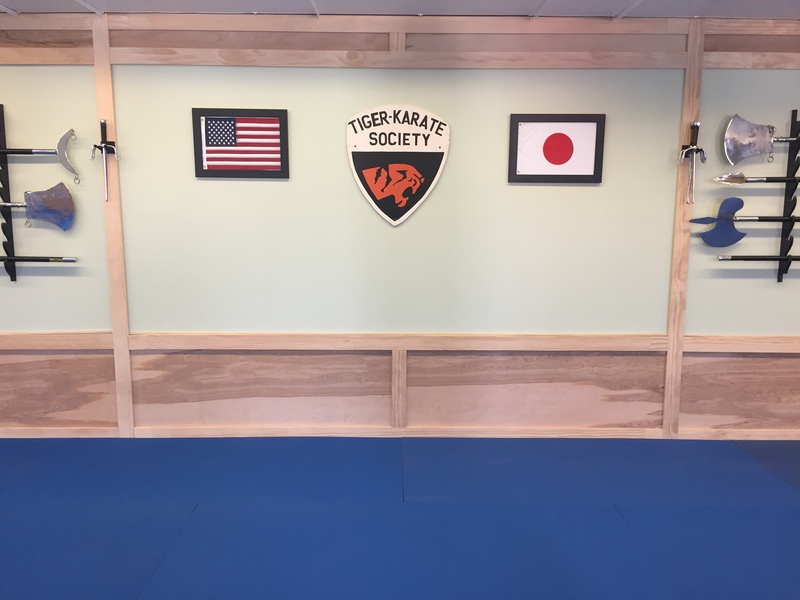 Since 1973, Tiger’s Claw Martial Arts has been providing expert instruction for children & adults in Isshin-Ryu Karate, Self-defense, and the Martial Arts. Our Hillsdale, NJ school was opened in 1999 by husband and wife team Professor Ronald Allan Mertz and Master Maureen Mertz. 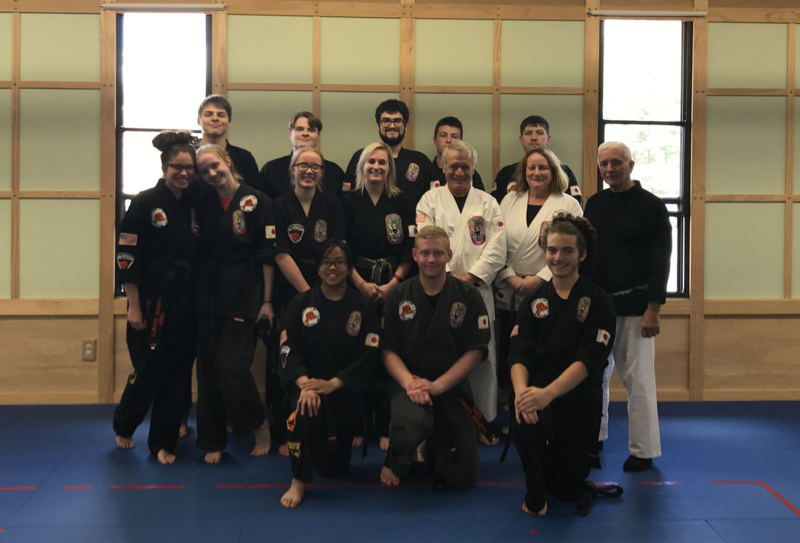 Our Black Belt staff is highly trained and proficient with over 140 years of combined training under the direct supervision of Professor Ronald Allen Mertz, 10th Degree Black Belt. 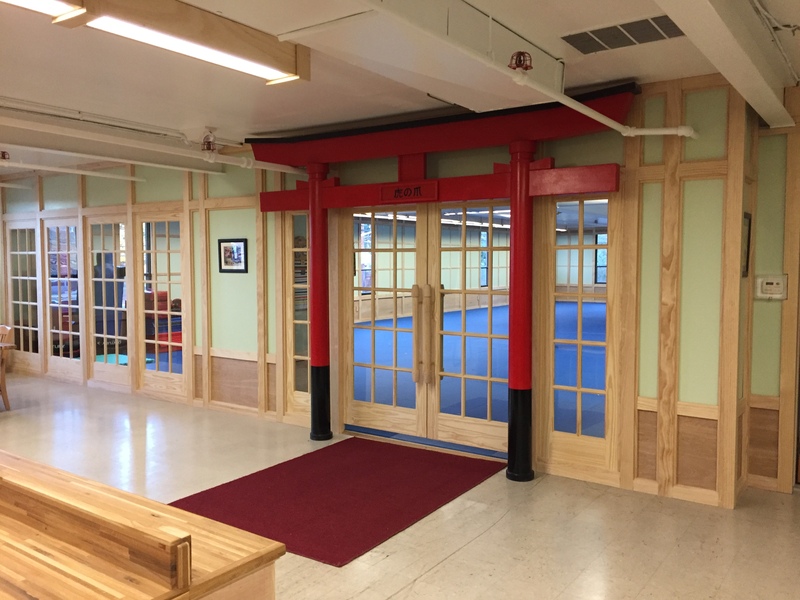 We are proud that our school and instructors have won many awards including the American Isshin-Ryu Dojo of the Year, Platinum Lifetime Achievement Award and Isshin-Ryu Children‘s Instructor of the Year. Tiger’s Claw is home to the award winning Little Tiger’s Program, founded by Master Maureen Mertz in 1999. 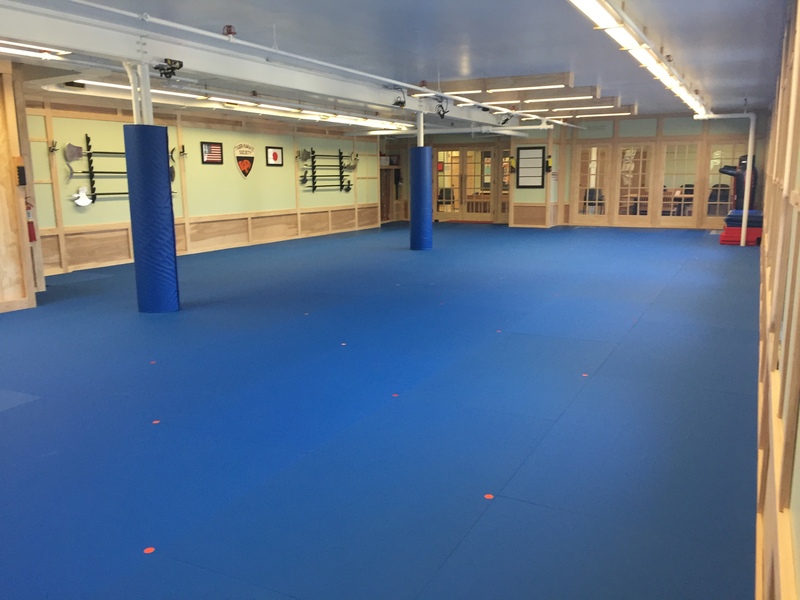 It is also the headquarter dojo for the Tiger Karate Society granted by its founder Grand Master Richard Mrofka. 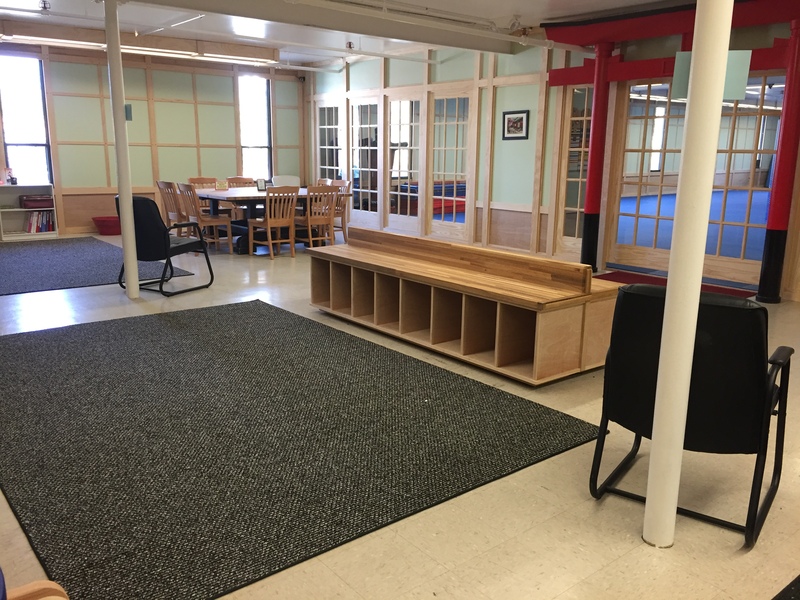 We are located in Hillsdale, NJ in Bergen County and our student base comes from Hillsdale, Park Ridge, Westwood, Washington Twp, Emerson, Montvale, River Vale, Pearl River, Old Tappan & Paramus. We are a family oriented dojo. We welcome new Students to join at anytime. We have no contracts and no experience is necessary! 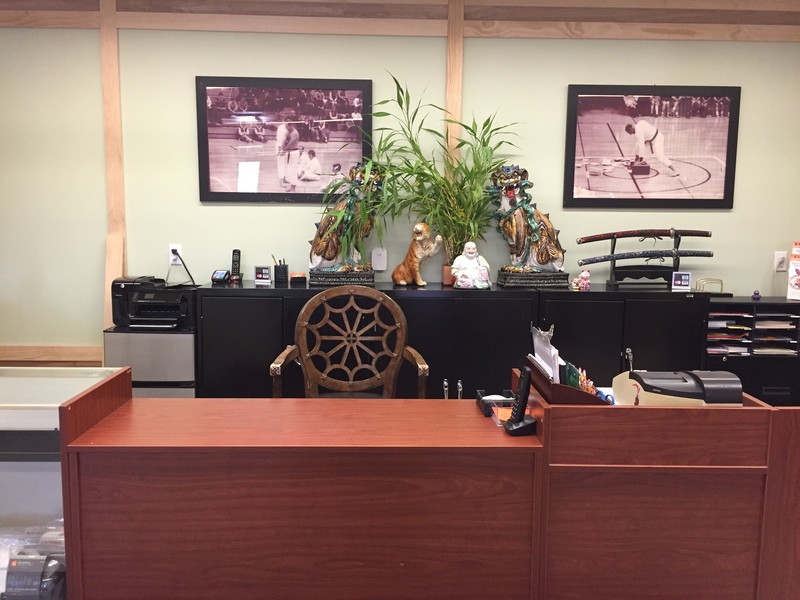 We hope you enjoy our website and will stop by and visit us if you are in the area. To schedule your FREE TRIAL CLASS, please contact us at 201-263-1983 or email @ tigersclawma@verizon.net.